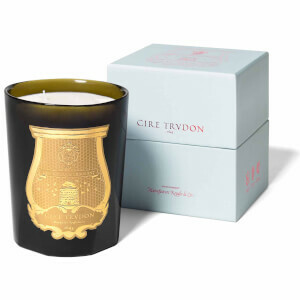 The Maduraï Limited Collection Candle from premier French candle house Cire Trudon takes inspiration for its fragrances from historical people and places. The Maduraï candle is named after the southern Indian city renowned for its jasmine: believed to have been bestowed upon the city by the Hindu deity Shiva. Believed to have spiritual significance, the divine scent blends jasmine with ylang-ylang. 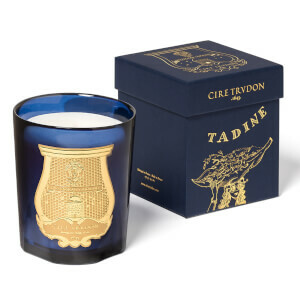 Housed in a hand-blown Tuscan blue glass vessel, finished with a gold bas relief Cire Trudon crest, the candle is presented in a luxurious midnight blue gift box.